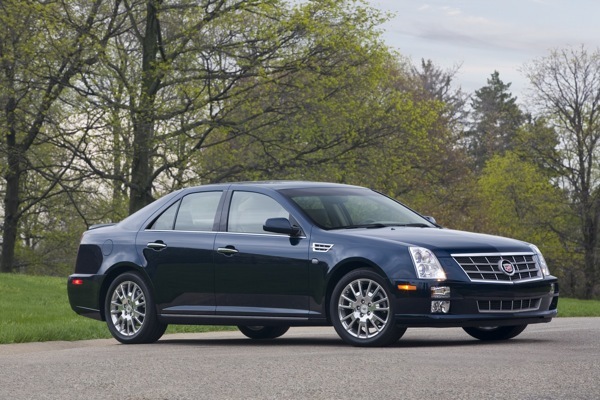 While many a GM fan loves Cadillac’s newest models – including the entire CTS range as well as the hot-selling SRX crossover – it’s sometimes healthy (and even important) to take a step back and understand how The General came to deliver such great products. 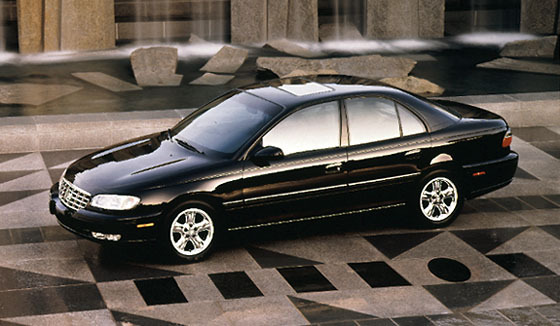 In the late 90s, Cadillac’s newest model – the Catera – was being criticized left and right for not living up to standards consumers (and the automotive press) expected from Cadillac. It wasn’t enough that the Catera didn’t meet sales targets; reliability, quality, and other issues were also plaguing the rebadged Opel sedan. GM knew that something needed to be done to repair Cadillac’s sullied image. And, as if things weren’t bad enough, the brand’s market share was on the decline and its customer base was getting older: the average age of a Cadillac buyer in 2000 was 67 years old. 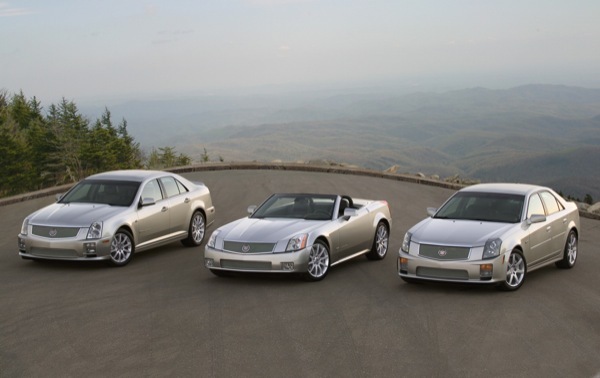 In late late 2000/early 2001, GM executives held an informal meeting to discuss Cadillac’s future. The brand’s image, products, dealers, and service experiences were all on the table. In less than two months after the initial meeting, managers realized that what Caddy needed most was a fresh start: a fresh image, a revised product portfolio, and a younger customer. In less than six months after that, senior managers agreed on a strategy. It’s this grand plan that became known as Art & Science – and it cost GM $4.3 billion. The investment paid for new, more powerful engines, a new flexible rear-wheel drive platform (Sigma) that delivered sportier handling, the edgy design that’s prevalent on every Cadillac today (except for the Escalade), and a marketing budget. 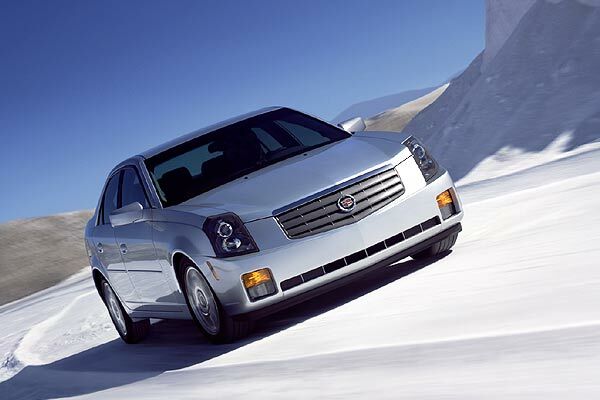 The first Cadillac that delivered the Art & Science theme was the 2003 Cadillac CTS. 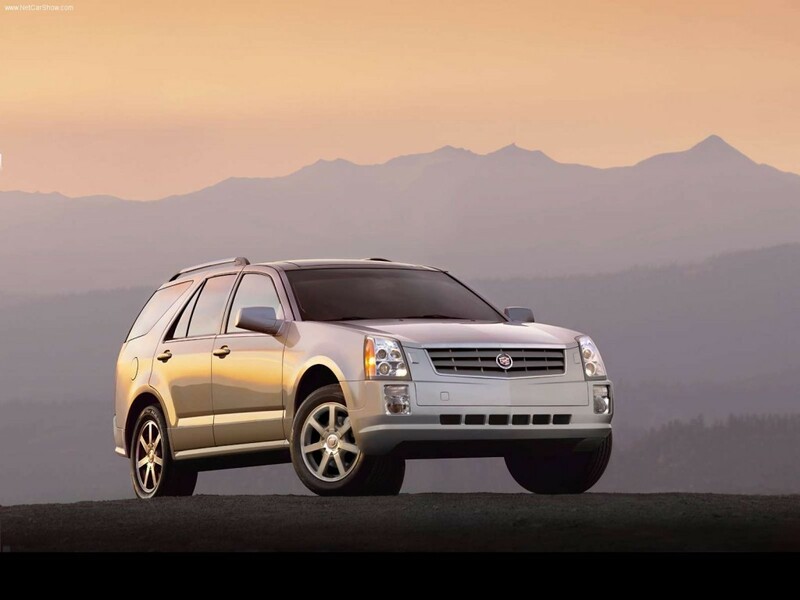 It was built on an all-new platform (Sigma) and took Cadillac in an entirely new direction. From there came the STS sedan and first-generation SRX crossover, which were also based on the new Sigma platform and transformed Cadillac from that floaty-boaty vehicle your grandpa drives to a luxury brand that could jockey with the best from Germany and Japan. 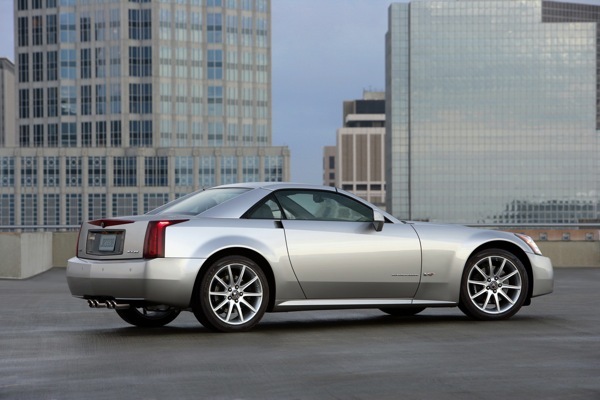 And we wouldn’t do the Art & Science program justice without at least mentioning the audacious XLR hardtop convertible that was as awesome to drive as it was to look at as well as Caddy’s performance models that wear the V badge, including the CTS, STS, and XLR. Fast forward nearly ten years and Cadillac – to this day – is still undergoing a noteworthy renaissance. 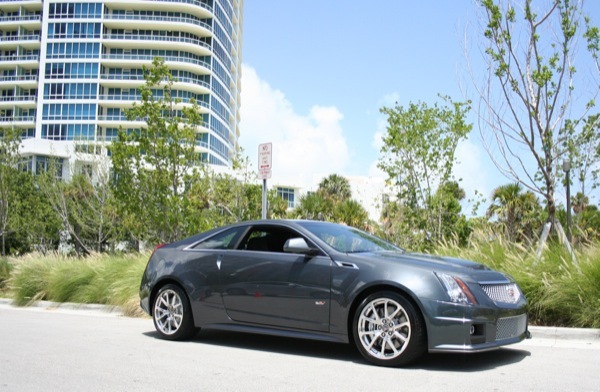 The brand just launched the CTS Coupe, arguably the most attractive Cadillac ever made, and has seen enormous demand for the all-new Theta-based SRX. At least four game-changing models are coming over the next five years, including a compact sedan (ATS) to take on the BMW 3 series, the next-generation CTS that will go head-to-head against the 5 series, a Lambda-based Escalade, as well as a flagship sedan. Whether the latter will be the Super Epsilon-based XTS or a model based on a premium version of GM’s Zeta platform is still up in the air. 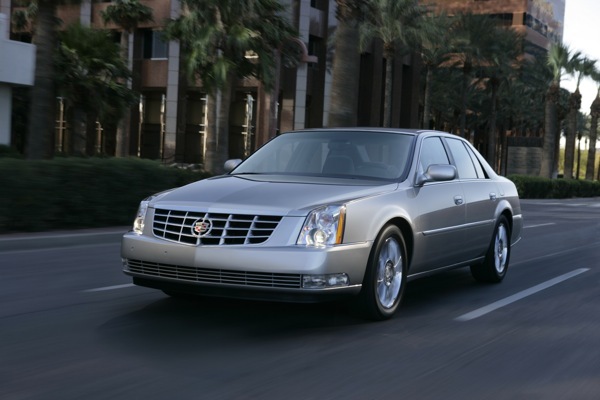 But Caddy is also trimming down: it will phase out two vehicles, including the the DTS and STS sedans, at the end of 2010. The discontinuation of the DTS, in particular, may upset owners of the antiquarian sedan who have come to appreciate the couch-on-wheels personality of that vehicle. However, it appears that Cadillac is positioning itself to compete directly with the sport-luxury marques from Germany, including BMW, Mercedes-Benz, and Audi. And the new model range should assist Cadillac’s nearly non-existent presence in Europe. What’s more, GM’s vice president of global vehicle engineering, Karl Stracke, vowed to make Cadillac vehicles lighter than those of BMW in unsprung mass. Seeing that BMW is often the most popular luxury brand in the United States (it swaps with Lexus for the number one spot every few months), the strategy seems solid and will surely pay off. Perhaps the “soft luxury” segment is best left for Buick, but that’s a different box of bolts (you can listen to our conversation on the GM Authority Debate podcast about Buick and Cadillac brands here). Do you think GM’s $4.3 billion investment in Art & Science at the turn of the century was worth it? Are you satisfied with the vehicles (and results) it has produced? Talk to us in the comments below. In my opinion the “art and science” styling was responsible for some of the ugliest cars of the last 10 years. All Cadillac had to do was get some inspiration from some group like Pinnafarina and run with some truly artistic and exciting concepts. Instead they produced the most angular and harshest shapes ever seen in auto design. Just ask yourself one question: if Cadillac was on to something, other companies would have followed this styling. They are on an island and need to move on quickly as far as styling is concerned. The engineering is fine.